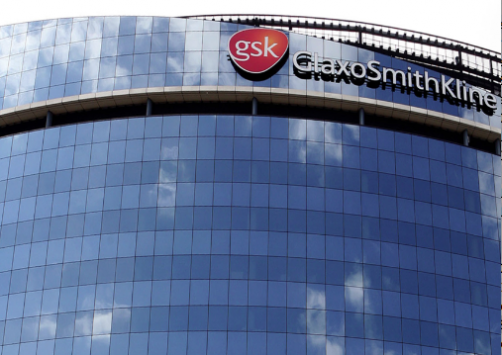 GSK’s Emma Walmsley looks set to begin her rejig of the business, as she aims to offload part of its healthcare division in the form of its malted milk drink, Horlicks. The sale builds on Walmsley’s decision to sell the MaxiNutrition brand in the UK to refocus the GSK business onto its pharmaceutical line. The irony of Walmsley’s decision is using her experience in the healthcare division of GSK to begin the process of dismantling the business will not be lost on those who stand to lose their jobs as a result of the decision. 320 positions are expected to be lost as a result of the decision to close the manufacturing site in Slough and further manufacturing in Worthing. The product will still be manufactured and sold in India, where the product is exhibiting strong growth. The drink is marketed a nutritious drink for children and was partly responsible for the boost of 19% in non-pharmaceutical products sales last year. GSK still retains a strong manufacturing presence in the UK, with 5,000 out of a total of 17,000 employees holding roles within manufacturing. Philip Thomson, President of GSK Global Affairs, is quoted on the decision saying: "We are continuing to invest in science and our core businesses in the UK and we continue to see the UK as an attractive place for the life sciences industry. We are working constructively with the government and others to develop an ambitious plan for the sector as part of the UK's new industrial strategy." This further commitment to its core business, namely pharmaceuticals, will see the company invest a further £275 million into respiratory and HIV medicines. The company was keen to stress that the decision had nothing to do with Brexit.